Lowdown: In late 2016, Nine Inch Nails masterminds Trent Reznor and Atticus Ross staked a sudden pivot to short-form with Not the Actual Events: the unruly, first chapter in a planned EP trilogy — a saga the band furthered last year with the even-terser Add Violence. The triptych’s final installment, a six-song, 31-minute mini-album titled Bad Witch, proves far more fleshed out than the preceding releases: a refreshingly grounded conclusion to an ephemeral thrill ride. 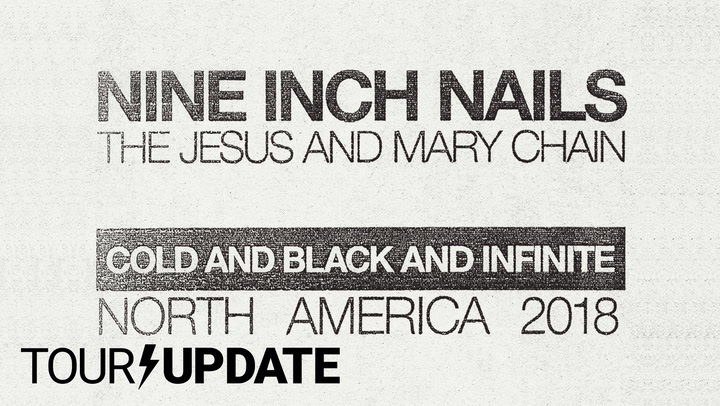 The Good: Whereas Not the Actual Events and Add Violence functioned as isolated — albeit complementary — sonic hellscapes, Bad Witch traces Reznor’s 30-year oeuvre in its entirety — from the twisted synth-pop of Pretty Hate Machine (“Over and Out”) to the pummeling industrial metal of The Downward Spiral (“Ahead of Ourselves”) to the seething ambient of Ghosts I-IV (“I’m Not from This World”). The timeline comes to a delirious, glorious collapse on the album’s Bowie-indebted centerpiece, “God Break Down the Door”, which sharpens squawking saxophones and rave-ready beats into military-grade weapons. The Bad: Reznor’s lyrics are easily the weakest aspect of the album, speckled with obvious war cries that occasionally derail the arrangements’ feral gravitas. Lines like “With illusions of enlightenment/.With our snouts in the dirt,” from the pummeling “Ahead of Ourselves”, scan as rehashes of ragers past (in this case, The Downward Spiral standout “March of the Pigs”). The Verdict: With Bad Witch, Reznor and Ross have proven their staying power as one of heavy music’s most formidable outfits, honoring their roots while looking forward into bold, new transcendent territory.